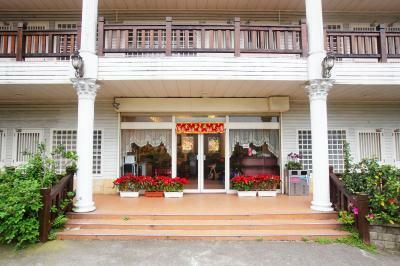 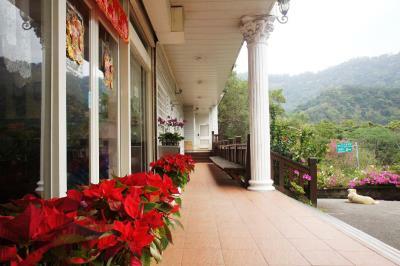 Lock in a great price for Bao Kang Flower Farm – rated 8.6 by recent guests! 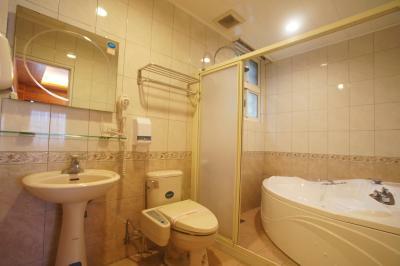 One of our best sellers in Nanzhuang! 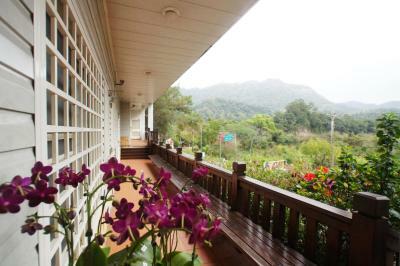 Located in Nanzhuang, Bao Kang Flower Farm is 2.8 mi from Nanzhuang Old Street and 1.9 mi from Lion’s Head Mountain, both can be reached in 5 minutes' by car. 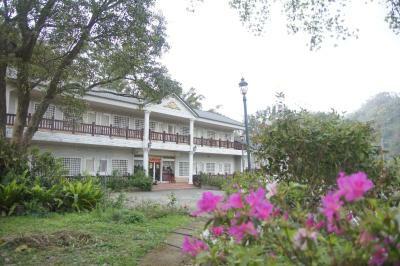 The property provides free breakfast and parking. 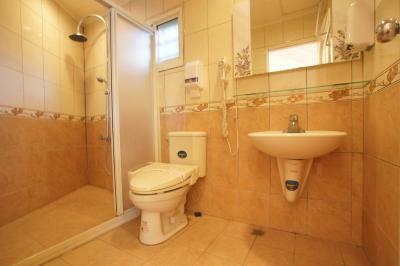 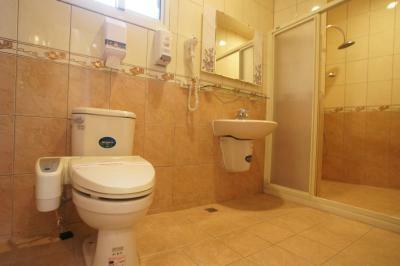 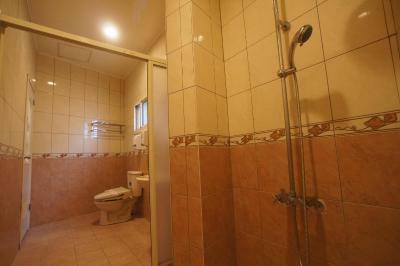 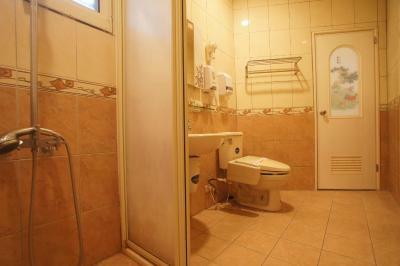 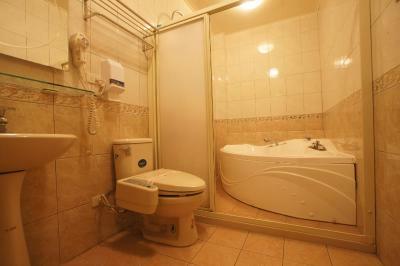 All units feature a private bathroom and have air conditioning, a TV and a fridge. 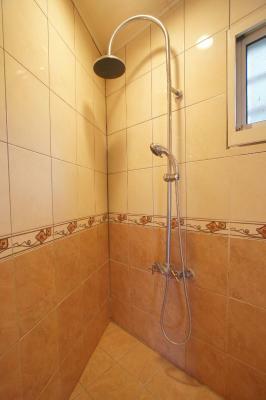 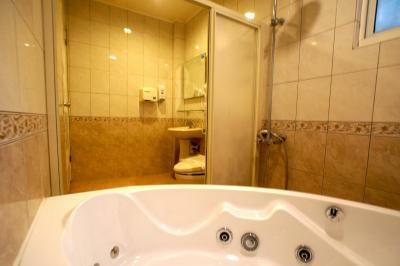 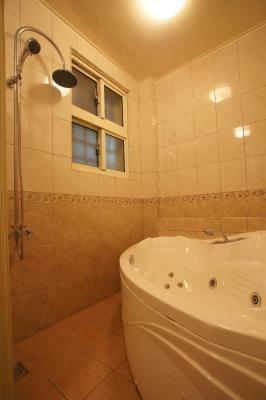 The bathroom comes with a walk-in shower or a spa bath. 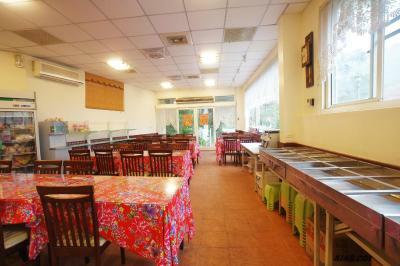 Buffet and Asian breakfast options are available every morning at the homestay. 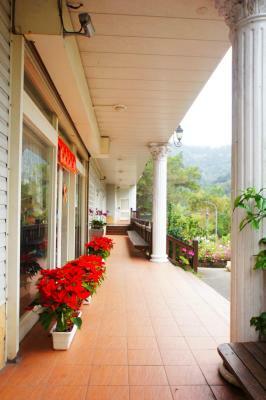 Museum of Saisiat Folklore is 3.7 mi from Bao Kang Flower Farm, while Xiangtian Lake is 3.7 mi from the property. 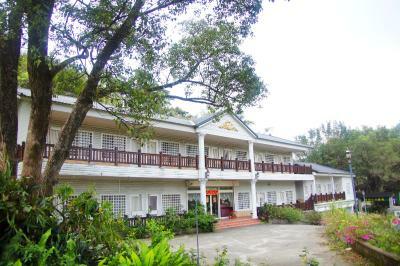 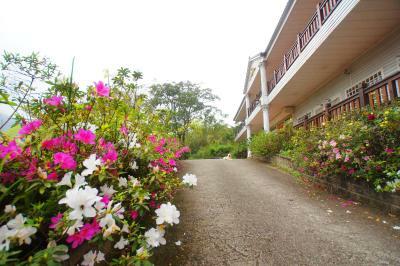 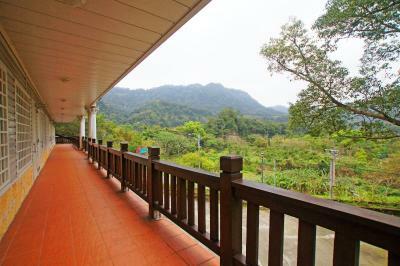 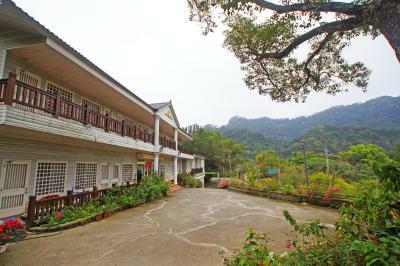 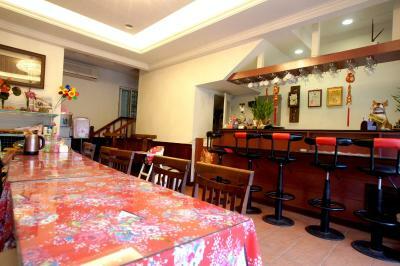 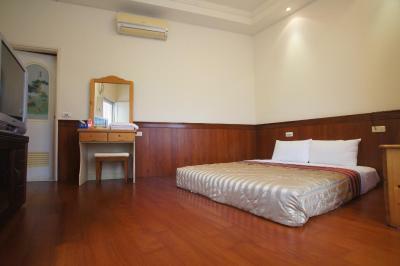 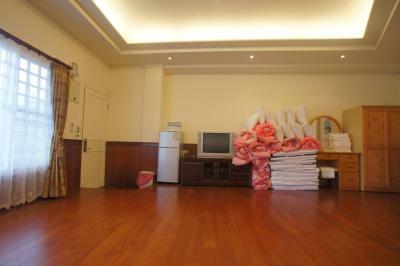 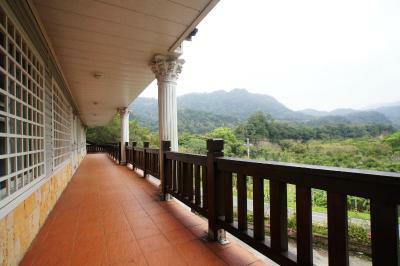 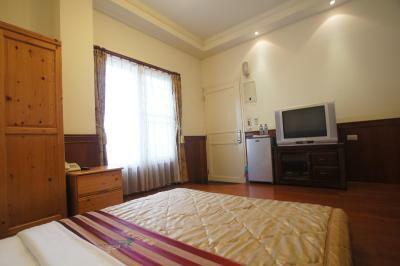 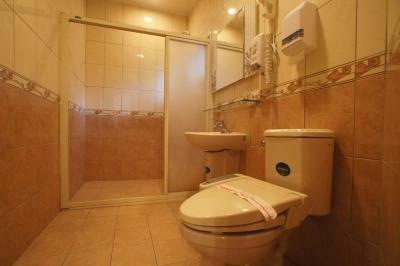 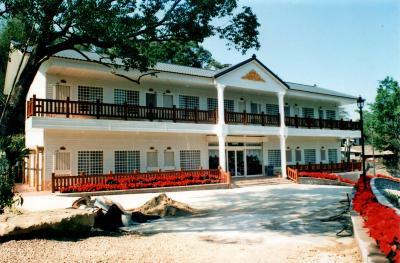 The nearest airport is Taoyuan Airport, 35 mi from the property. 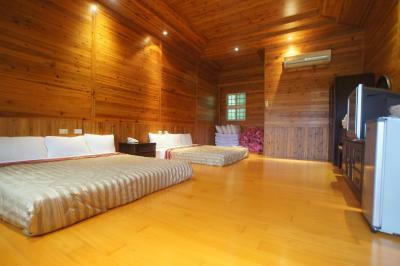 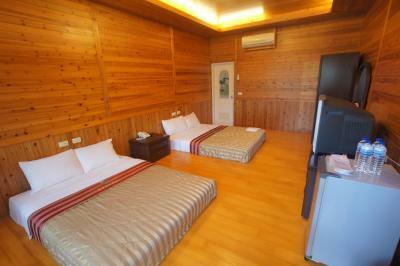 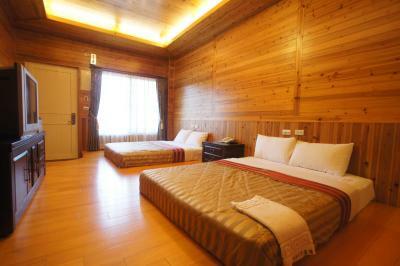 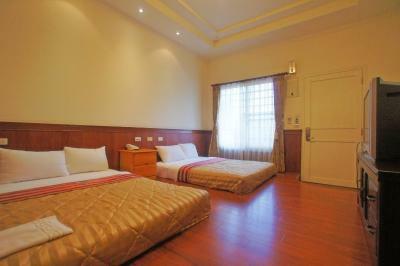 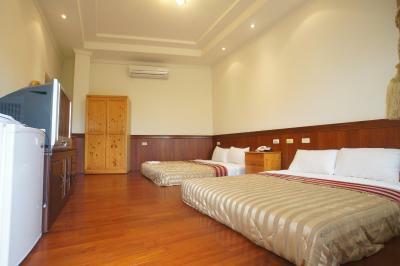 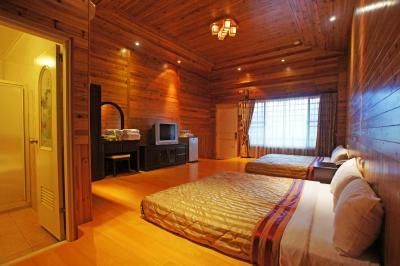 When would you like to stay at Bao Kang Flower Farm? 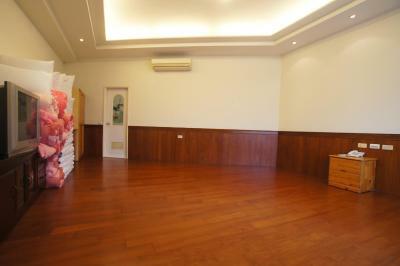 This family room has a mountain view, soundproofing and air conditioning. 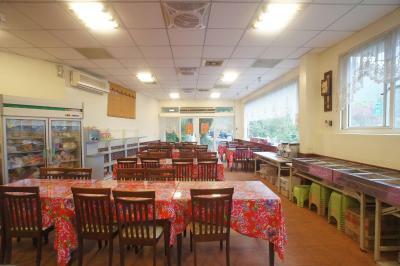 House Rules Bao Kang Flower Farm takes special requests – add in the next step!